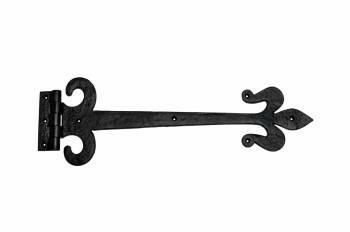 Door Strap Hinge Heart Tip Rough Wrought Iron 15"
Black Wrought Iron Door Strap Hinge Spear Tip 9"
Door Strap Hinge Heart Tip Rough Forged Iron 10"
Door Hinge Black Wrought Iron Strap Fleur de Lis 12"
Strap Door or Cabinet Hinge Iron Fleur de Lis 5 1/2 "
6 Door Gate Strap Hinge Heart Tip Rough Forged Iron 12"
Wrought Iron Strap Hinge Heart Tip Textured 10"
T Strap Door Hinge Black RSF Cast Iron 5"
T Strap Door Hinge Black Iron RSF Finish Light Duty 9"
Door Gate Strap Hinge Heart Tip Rough Forged Iron 12"
T Strap Door Hinge RSF Black Iron Light Duty 19"
Wrought Iron Strap Hinge Fleur de Lis Heavy Duty 15-1/2"
T Strap Door Hinge Black RSF Iron 13"
T Strap Door Hinge RSF Black Iron Light Duty Hinge 11"
Door Gate Strap Hinge Black Wrought Iron Heart 18"
T Strap Door Hinge Black RSF Black Iron Light Duty 7"
4 Strap Door Hinge Fleur de Lis Heavy Duty Iron 18"
4 Wrought Iron Strap Hinge Fleur de Lis Heavy Duty 15-1/2"
10 Door Gate Strap Hinge Heart Tip Rough Forged Iron 12"
Strap Door Hinge Fleur de Lis Heavy Duty Iron 18"
These decorative strap hinges come with a protective powder coat finish. 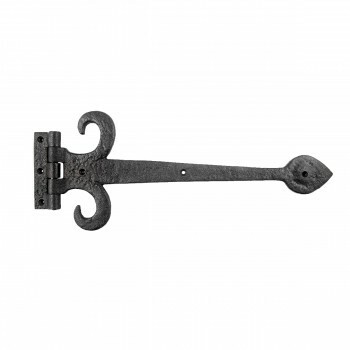 Our decorative strap hinges are ideal for period-authentic charm. 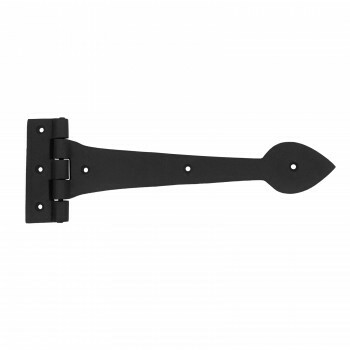 Use decorative strap hinges for your doors and shutters. 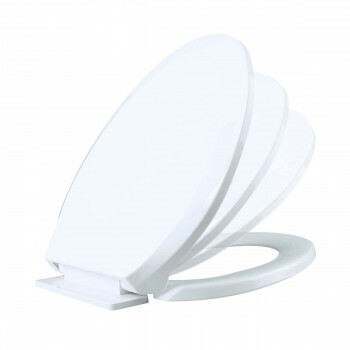 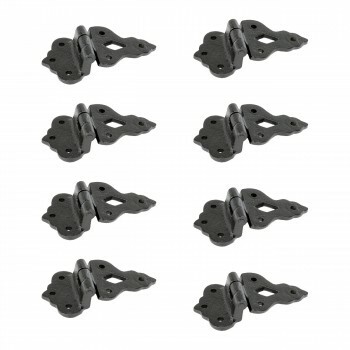 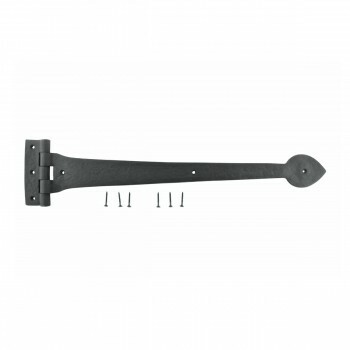 All our strap hinge sets come complete with mounting hardware. 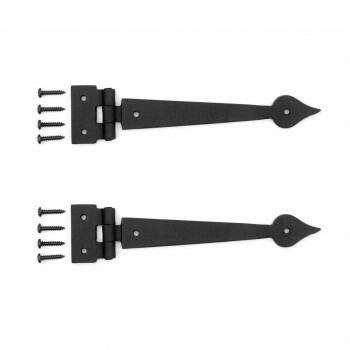 Unlike pintles, strap hinge sets are connected to the hinge. 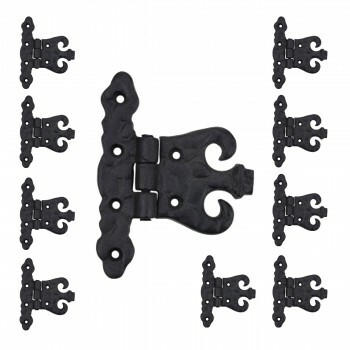 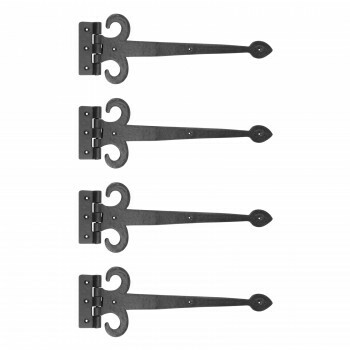 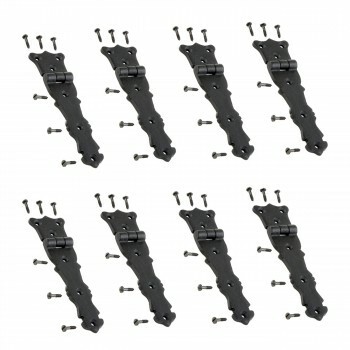 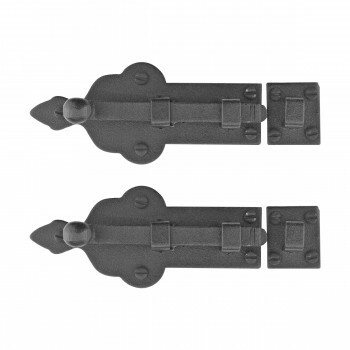 Browse strap hinge sets of all styles. 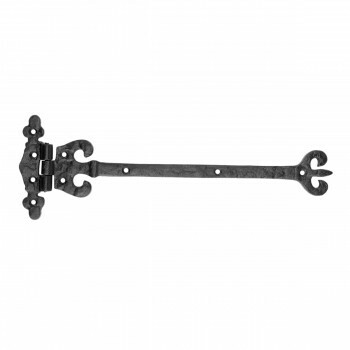 From simple to more ornate find antique strap hinges of all kinds. 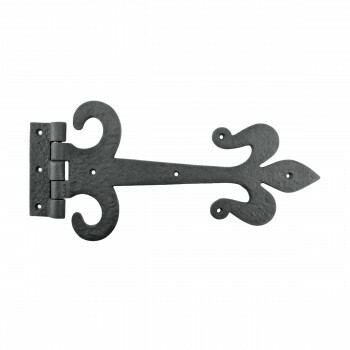 Buy antique strap hinges for a rustic look. 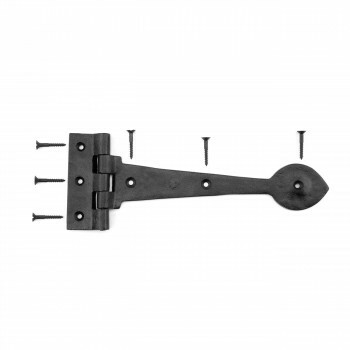 Shop antique strap hinges now. 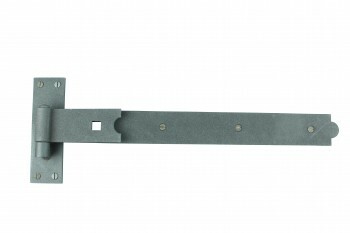 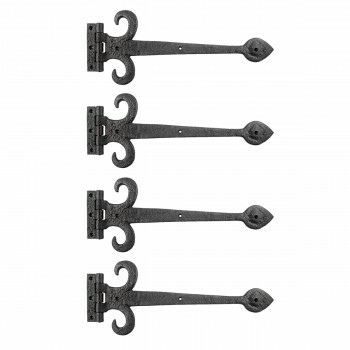 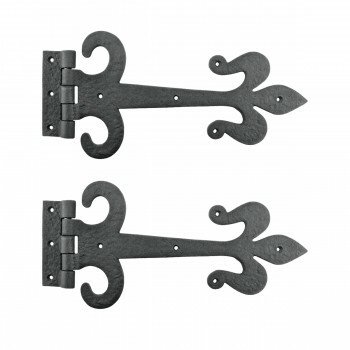 Renovator’s Supply decorative strap hinges come with a protective RSF powder coat finish. 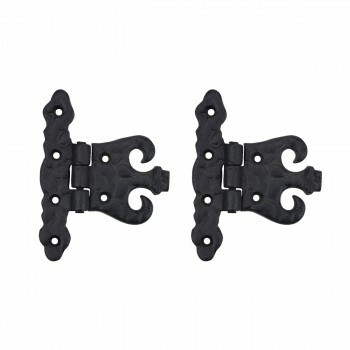 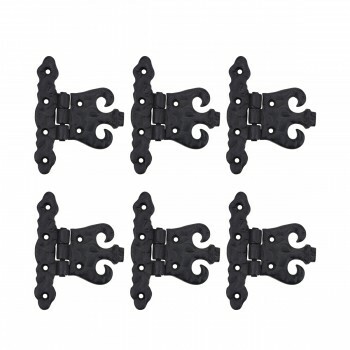 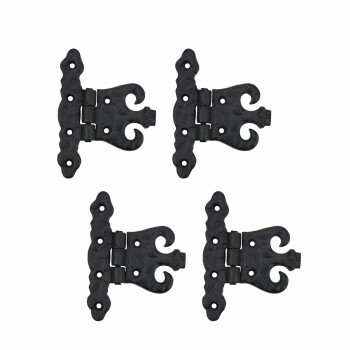 Decorative strap hinges are used on doors and shutters. 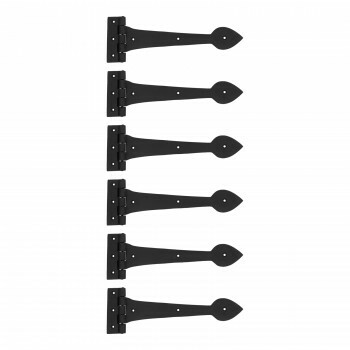 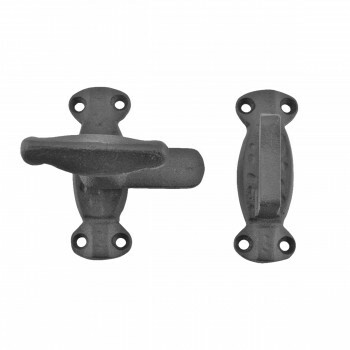 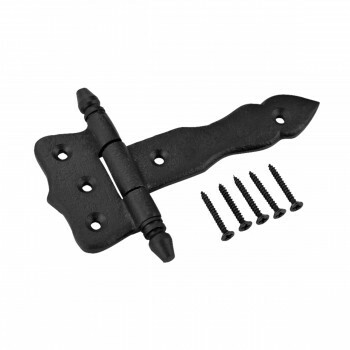 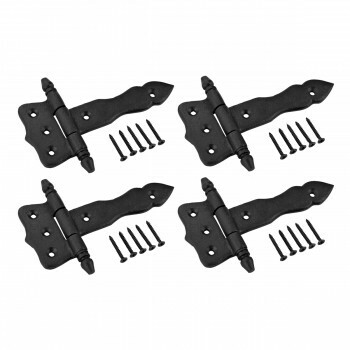 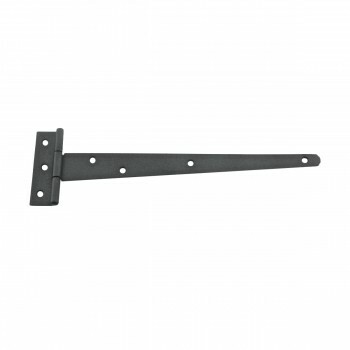 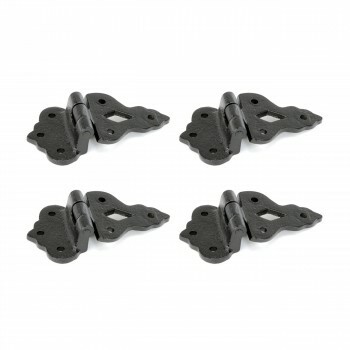 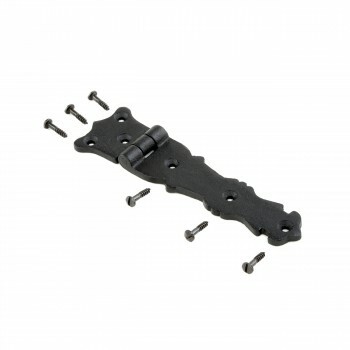 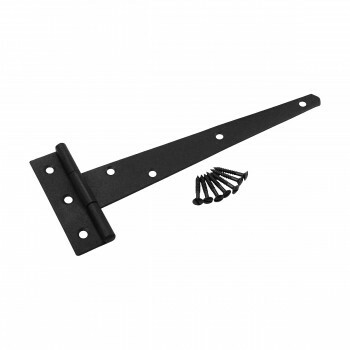 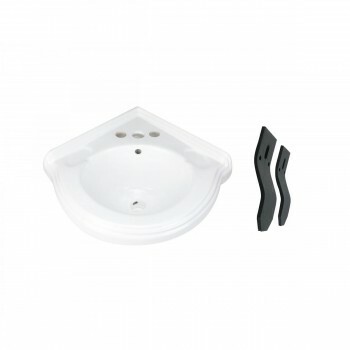 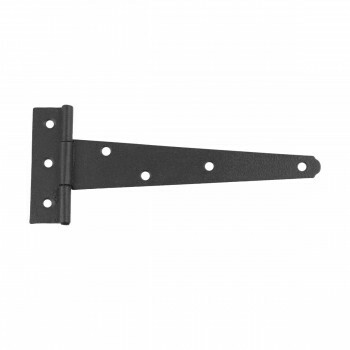 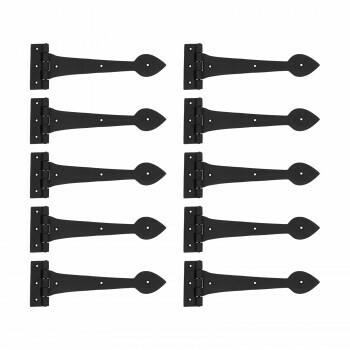 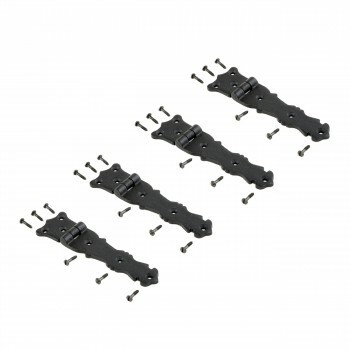 Our strap hinge sets come complete with mounting screws. 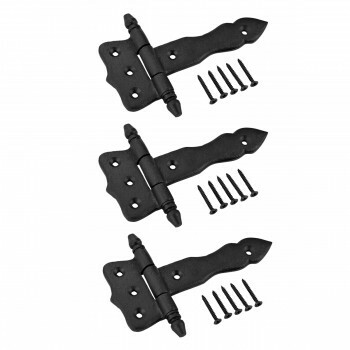 Unlike pintles, strap hinge sets stay connected to the hinge. 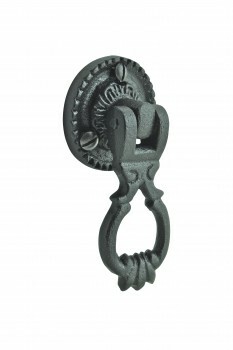 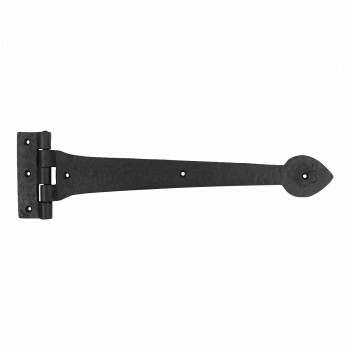 Renovator’s Supply decorative strap hinges are ideal for period-authentic charm. 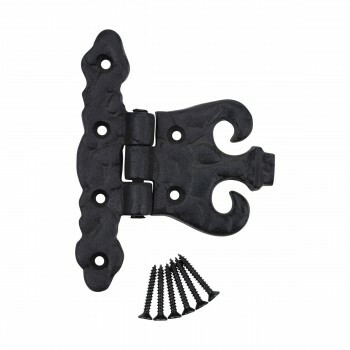 Browse strap hinge sets of all styles. 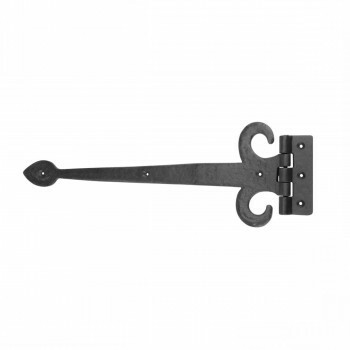 From simple to more ornate find antique strap hinges of all kinds. 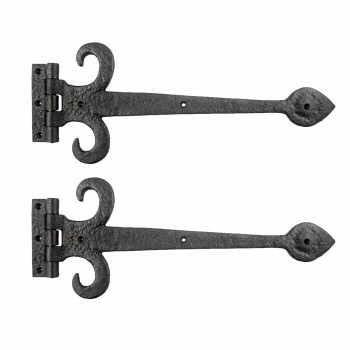 Buy antique strap hinges for a rustic look. 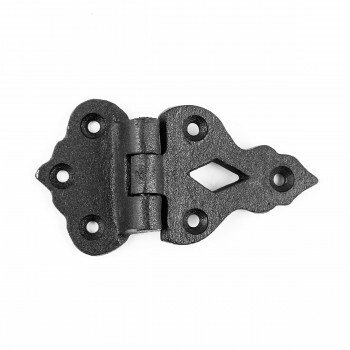 Browse antique strap hinges just a click away. 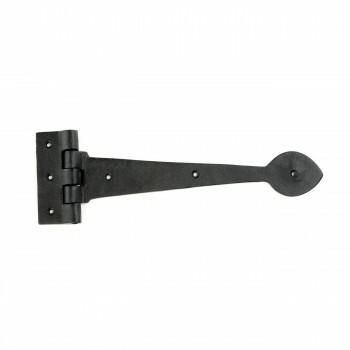 We used this product to secure some interior barn wood small doors we made for our office. 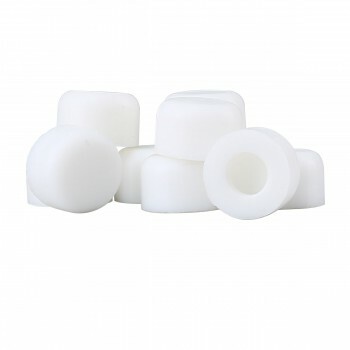 They were perfect size, shape and color for our project. 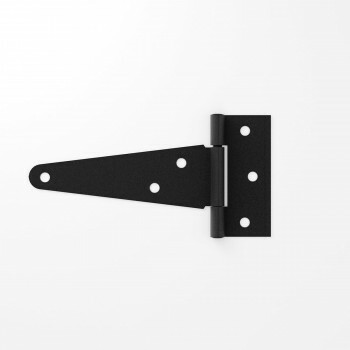 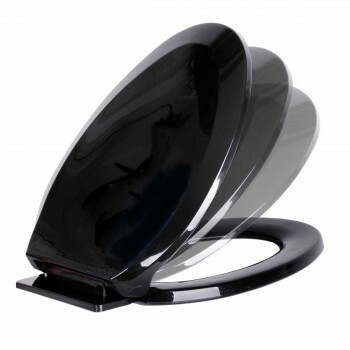 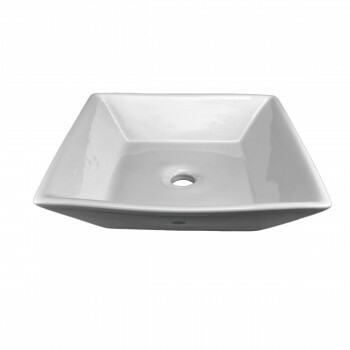 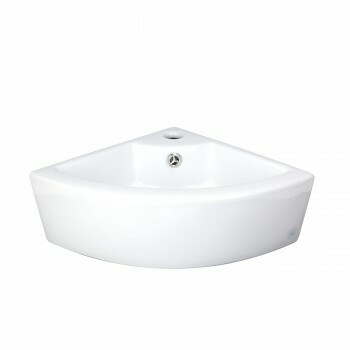 Great hinge in looks and function! 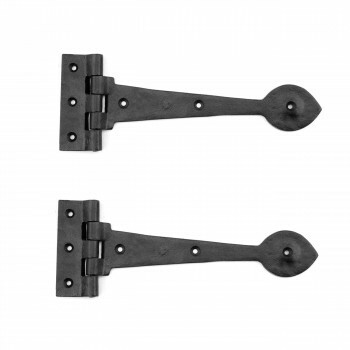 Well made great looking hinges. 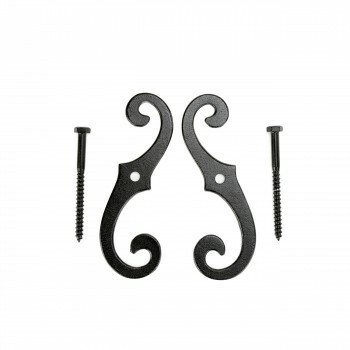 Screws that matched the "wrought Iron" appearance of the hinge included. 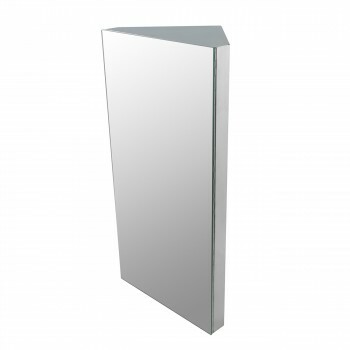 Easy install and smooth operation on the "grain bin" I made for my granddaughter! 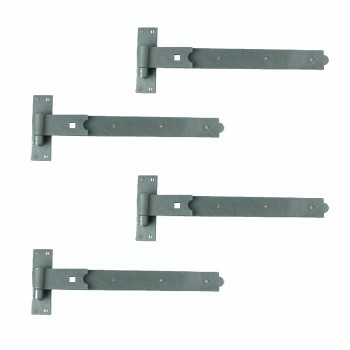 Very good looking hinges. 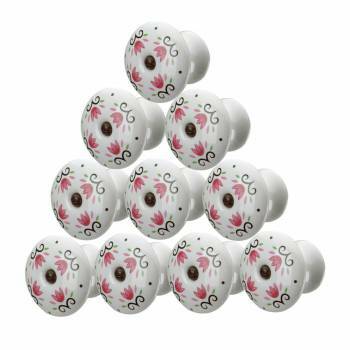 Put them on a cedar chest we are redoing. 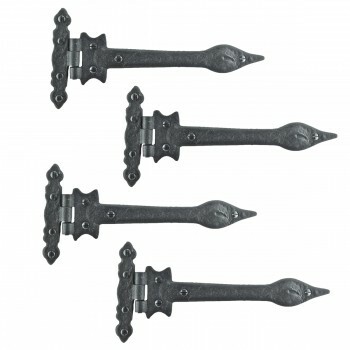 Only complaint is the flat head screws they come with. 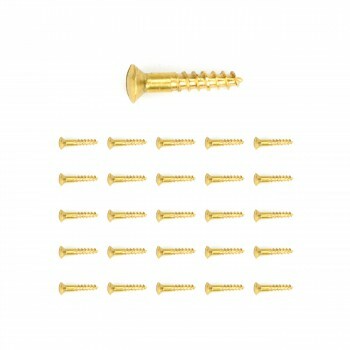 Worst type of screw in the world and easy to strip when screwing them in. Just make sure you pre-drill your holes first. 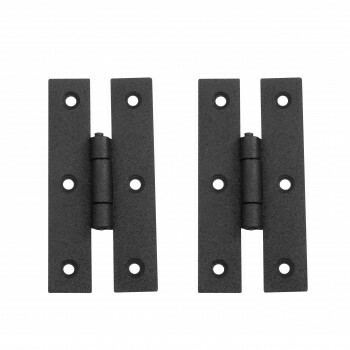 Got these hinges and they are GREAT. My gate has exactly the look I was after. 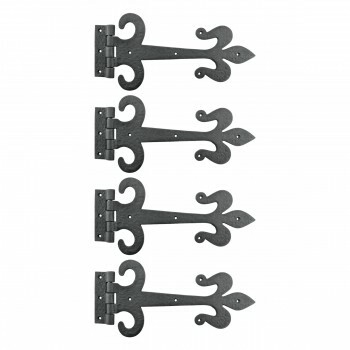 They are quite decorative, strong, and hold the load well. 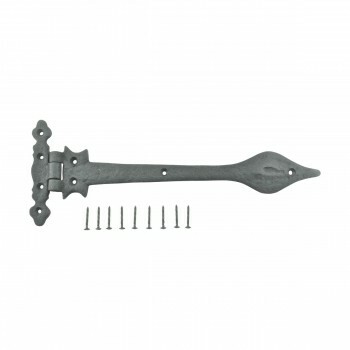 I didn't rate this the five that it deserves because of the screws. 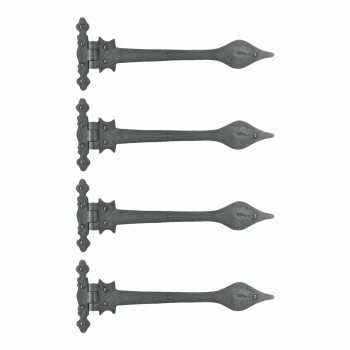 They were a little too short, not very robust, and the heads had a single slot. 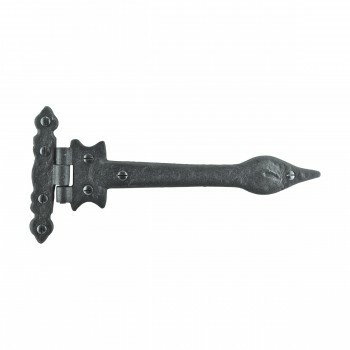 Maybe they were going for authenticity? 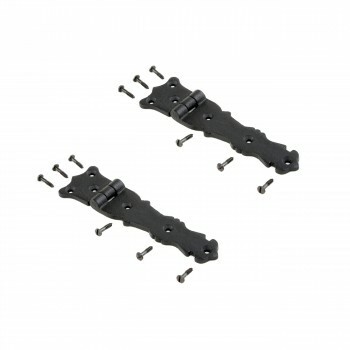 Replaced them with some stainless steel that work well. 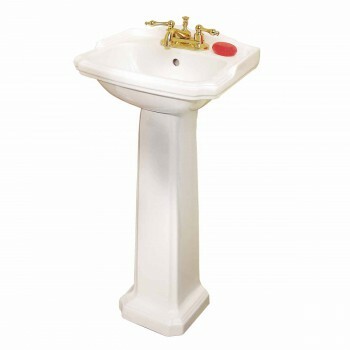 Just added paint. 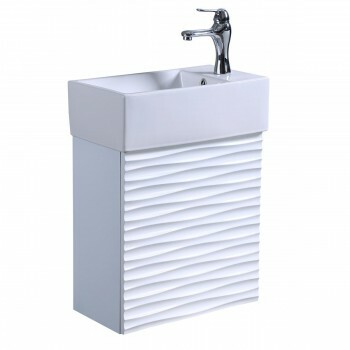 Nice look and works as advertised! 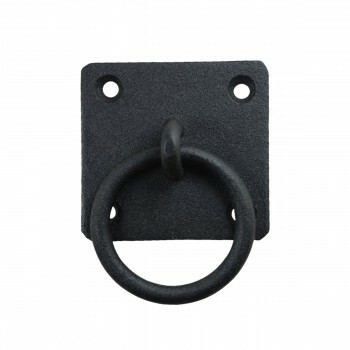 Looks and works great on my Dog Kennel Furniture. 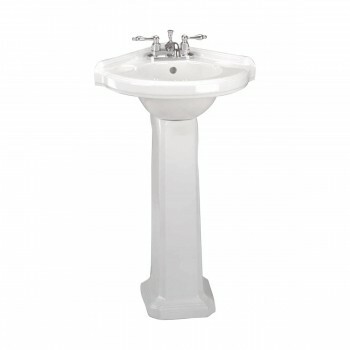 Have not installed yet. 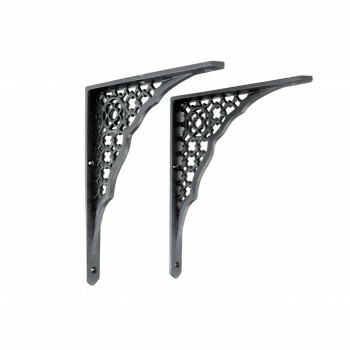 It will be a 2 person job for me. 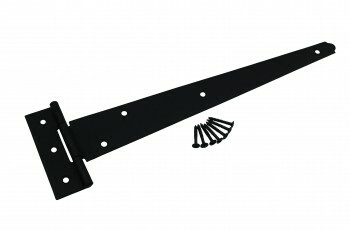 It looks like it will "get er done". 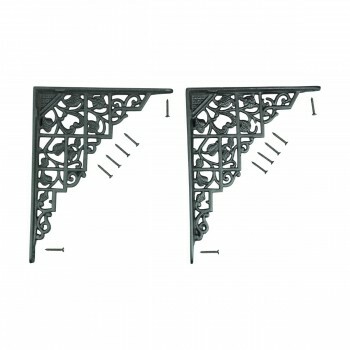 Pair Shelf Bracket Black Aluminum 8 3/4" X 7"